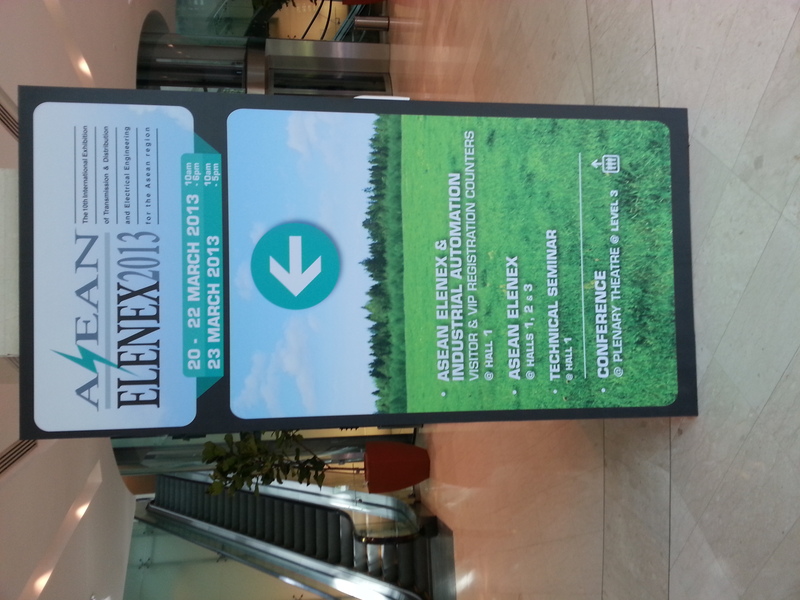 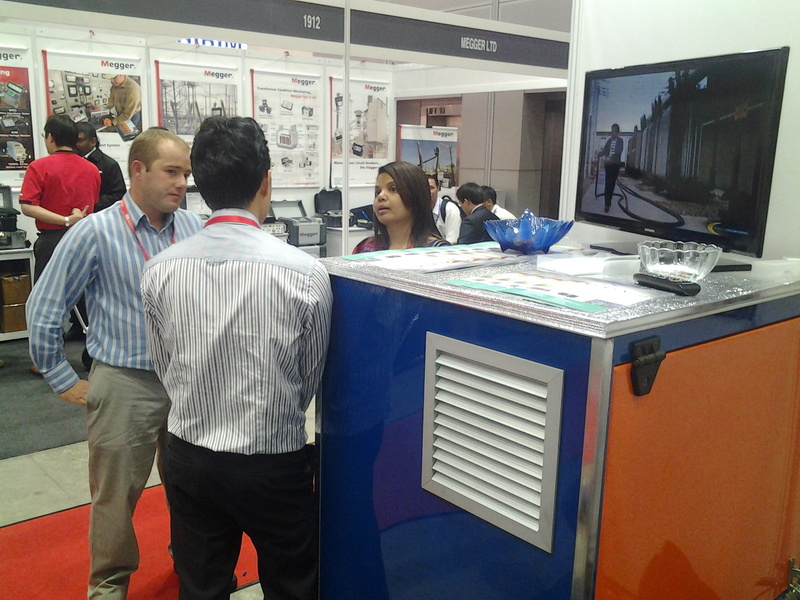 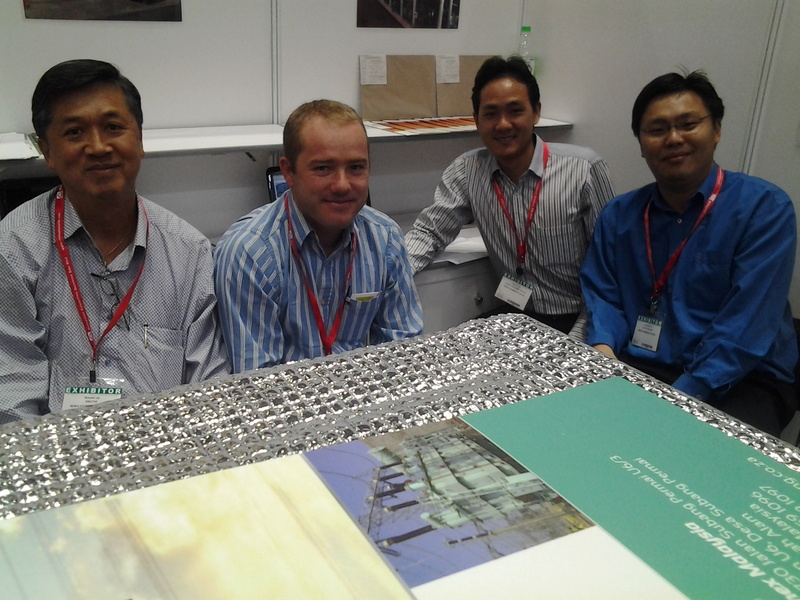 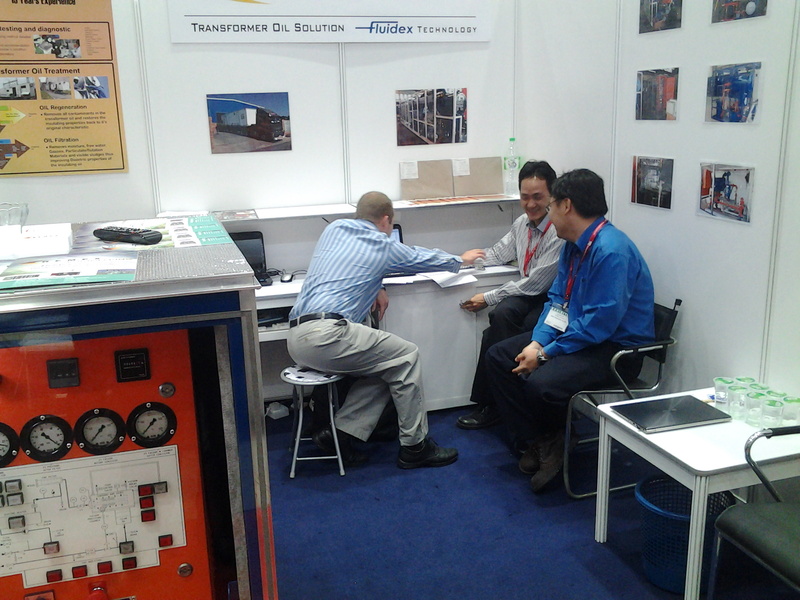 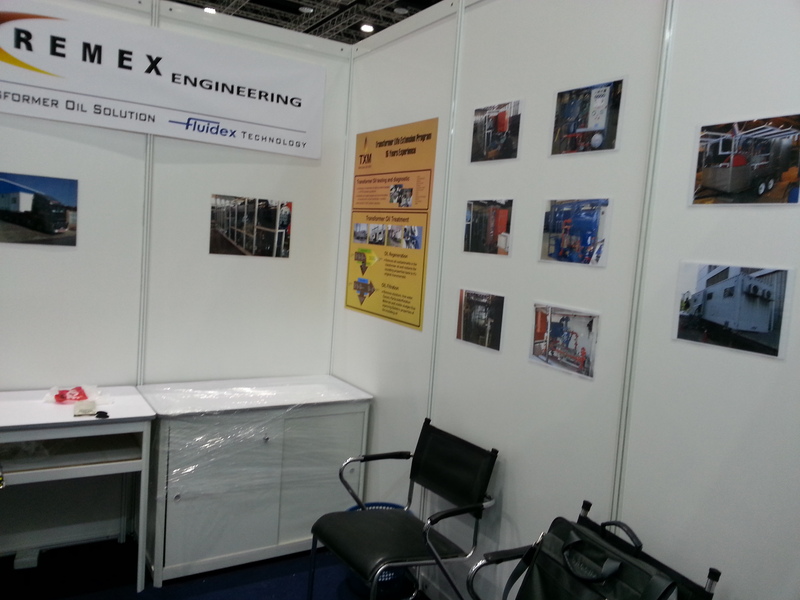 ASEAN Elenex (AE) the International Exhibition of Transmission & Distribution and Electrical Engineering for the Asean region will be returning for its 10th edition in March 2013 that promises you a BIGGER & BETTER show. 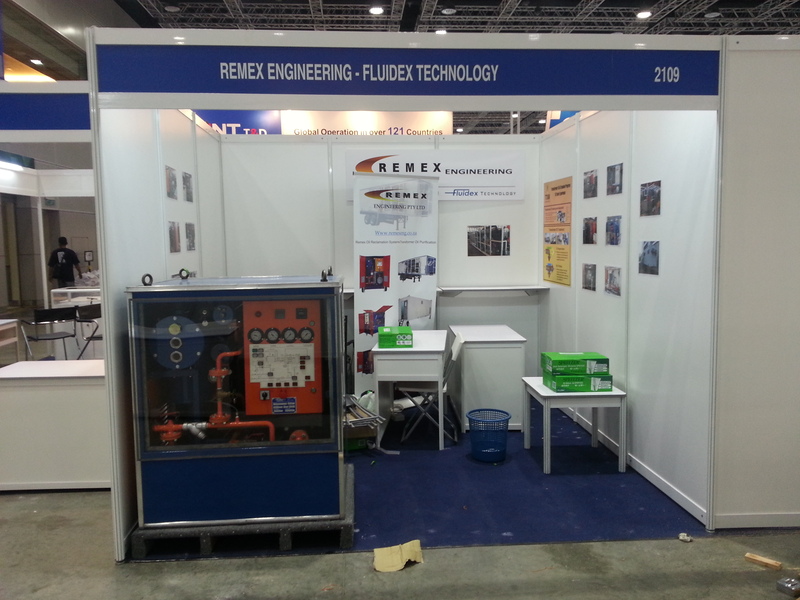 In 2011, AE closed with a record of 510 participating companies from 36 nations and more that 6700 visitors from 38 nations. 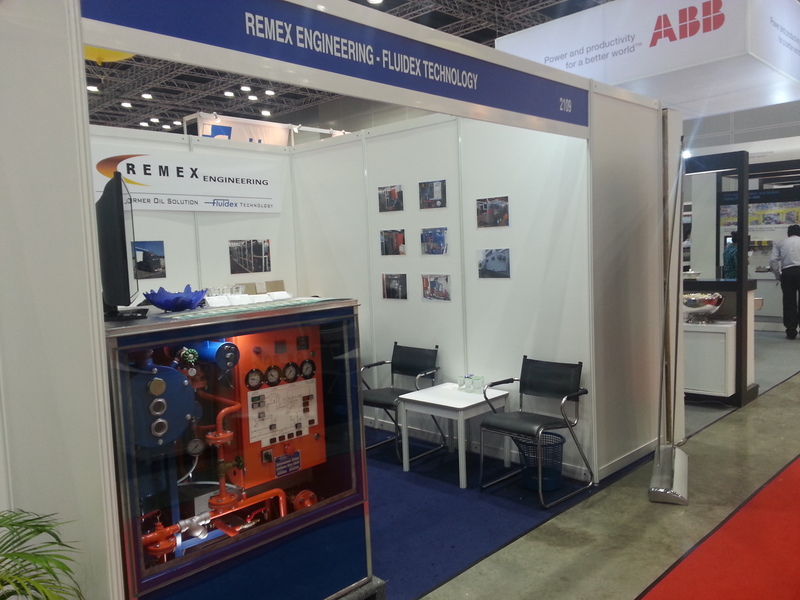 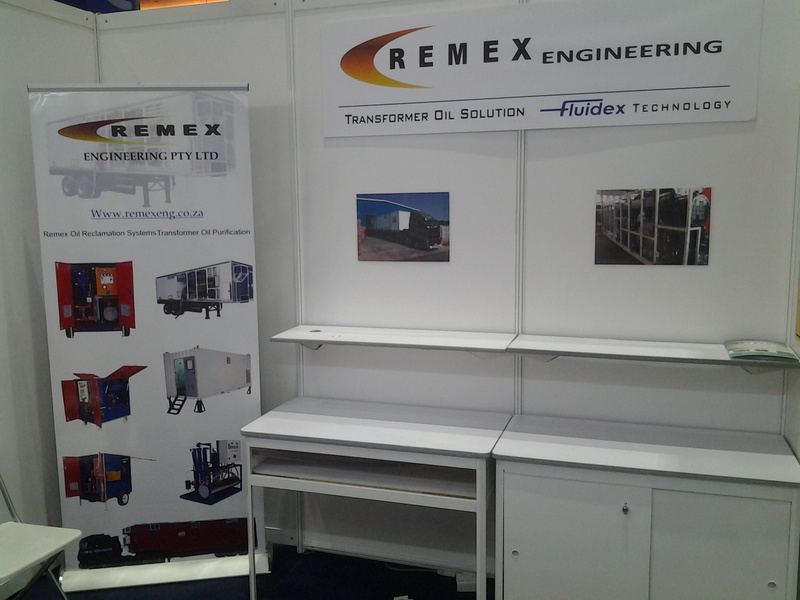 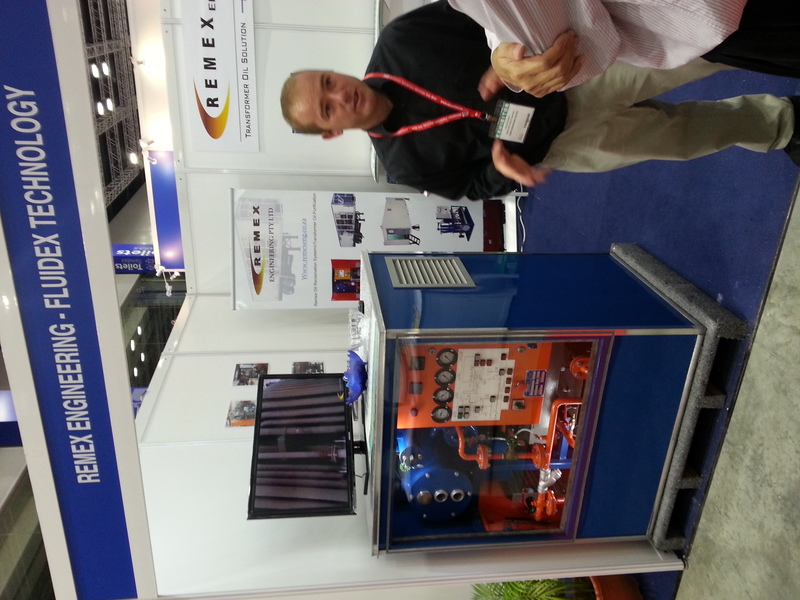 Remex Engineering participated in the exhibition to showcase the our technology in combating the aging transformer assets in a distribution and transmission of energy.